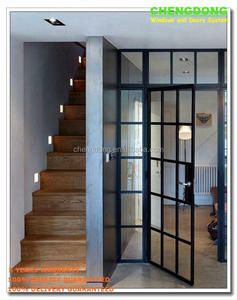 coated glass 5. 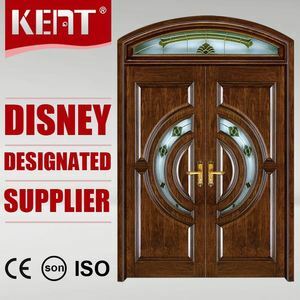 Hardware: made in China/ Germany Besides our company's size, we also can provide the products according to your shop drawings. If you are interested in any of our products, please feel free to contact us, we are willing to render our high-quality products and excellent service for you. - More than 20 sets of advanced machines with above ten years domestic trade experience and 4 years international trade experience. 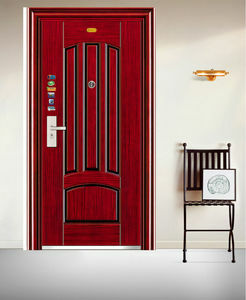 Alibaba.com offers 4,853 wanjia door products. 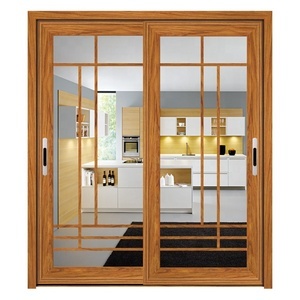 About 47% of these are windows, 44% are doors, and 1% are door & window screens. 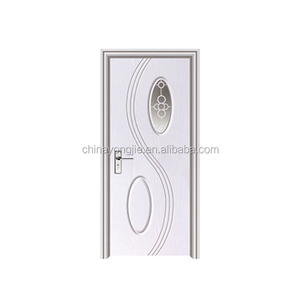 A wide variety of wanjia door options are available to you, such as entry doors, security doors, and sliding doors. 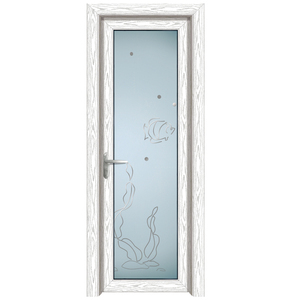 You can also choose from aluminum alloy, steel, and plastic. As well as from sliding, swing, and folding. 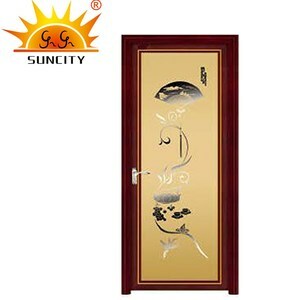 And whether wanjia door is interior, exterior, or commercial. 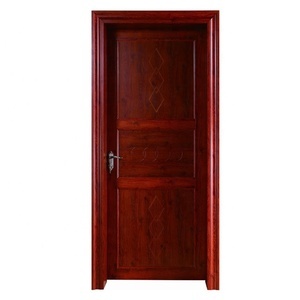 There are 4,853 wanjia door suppliers, mainly located in Asia. 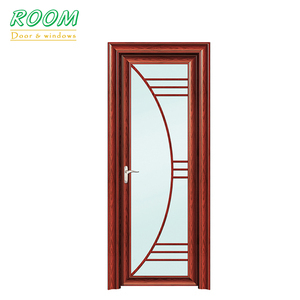 The top supplying country is China (Mainland), which supply 100% of wanjia door respectively. 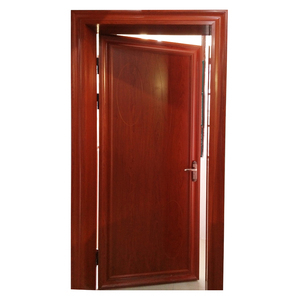 Wanjia door products are most popular in Africa, Southeast Asia, and South America. You can ensure product safety by selecting from certified suppliers, including 4,853 with ISO9001, 1,916 with Other, and 2 with OHSAS18001 certification.